It's Saturday morning and the Magic Castle swap meet is in full swing. Apparently they let in a lot of people from the general public because I heard several people talking about how crowded it was this year. I did have several people tell me that this was the first time they had ever been inside the Magic Castle since it is a private club and this was the only time they knew they could get in. I think something must have been posted on some social media that opened the doors to more than those who were supposed to have been allowed inside. In this podcast we chat with several people who were in and around the swap meet like Joe Porper, Scott Jenkins, Terry Lunceford and Andrew Goldenhirsh. We also spend some time talking with Doc Eason who was performing for two weeks at the W.C. Fields bar. 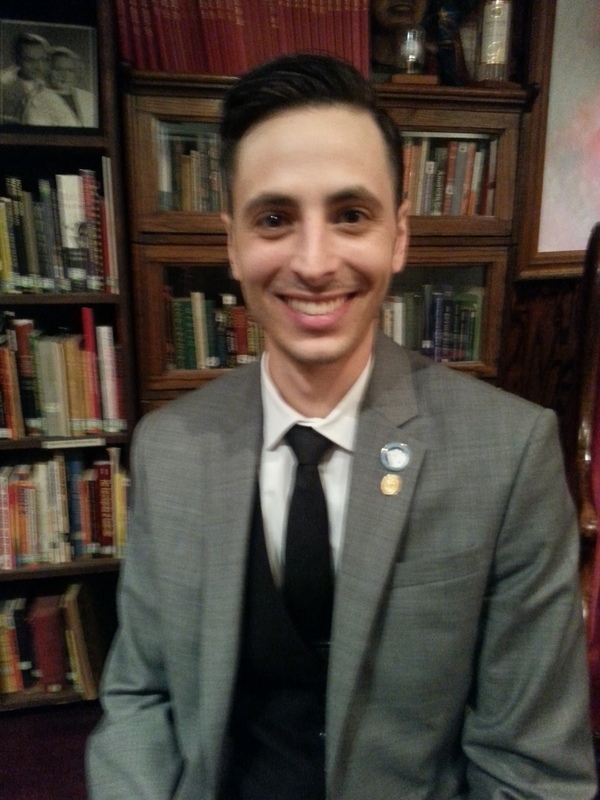 And we wrap up with a chat with a two time winner of the Magic Castle strolling magic award, Steven Himmel. 00:02:42 - Funny Eddie talks about what happened to Dean Dill's magic stuff. 00:09:44 - Scott Jenkins is the marketing manager for all of Joe Porper's magic and he tells us where to find it plus a new marketing plan to bring down the prices a bit. 00:11:53 - Terry Lunceford has sold thousands of hand made snake baskets. How many? He tells us here. 00:16:29 - It's Andre Goldenhirsh's birthday. We wish him a happy birthday. 00:20:05 - Doc Eason tells us a lot about what he's been up to over the past several years plus a new project that he hopes to leave as a lasting legacy. 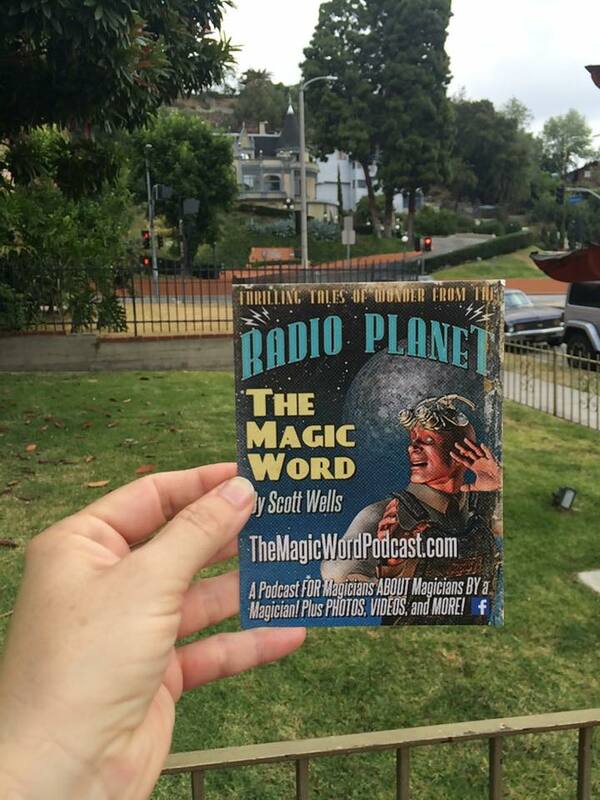 00:52:55 - Two time winner of the Magic Castle Strolling award, Steven Himmel chats about this contest. Click on the banner above to view more information and to order the video. Tell Doc that you heard about it here on The Magic Word! Tagged with Terry Lunceford, Joe Porper, Andrew Goldenhersh, Doc Eason, Steven Himmel, The Magic Castle, Scott Jenkins. April 30, 2015 by Scott Wells.